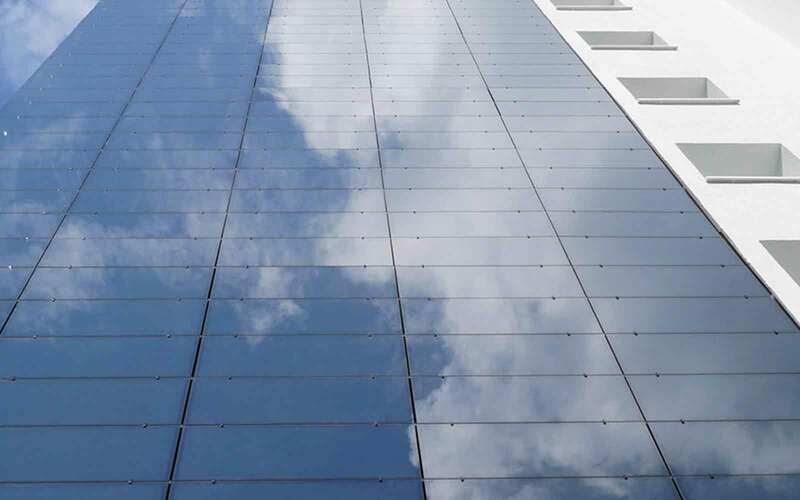 Airtec BiPV integrates photovoltaic elements into glass composite systems. The photovoltaic panels can be scaled to meet your energy generation needs. Typically combining with Airtec Glassic, the glass facing units can be coated in a wide range of colours, in-keeping with your design. 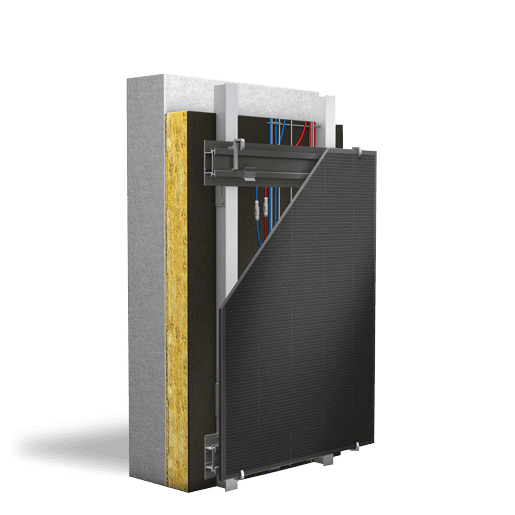 Airtec BiPV cells forms an energy generating system when combined with Airtec Glassic. As a result, glass façades can be used as mass generators of electricity. 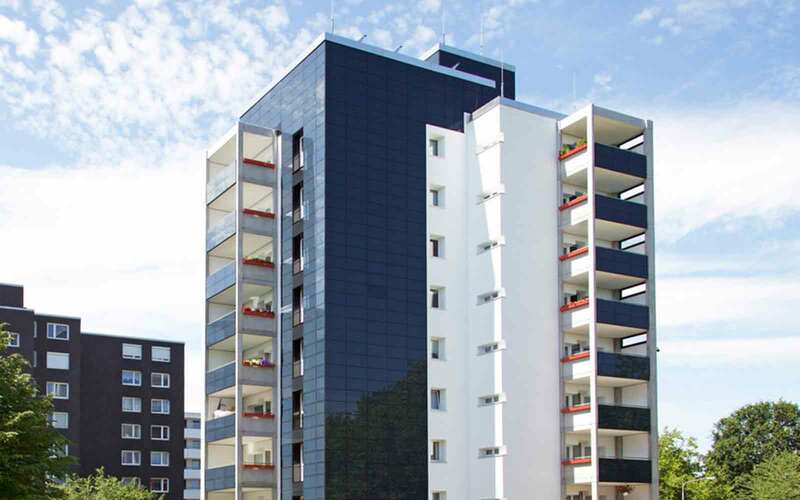 Airtec BiPV can be used in combination with other façade systems. Hence allowing specification freedom and design flexibility. As Airtec BiPV is combined with the Airtec Glassic systems you need not compromise on design. 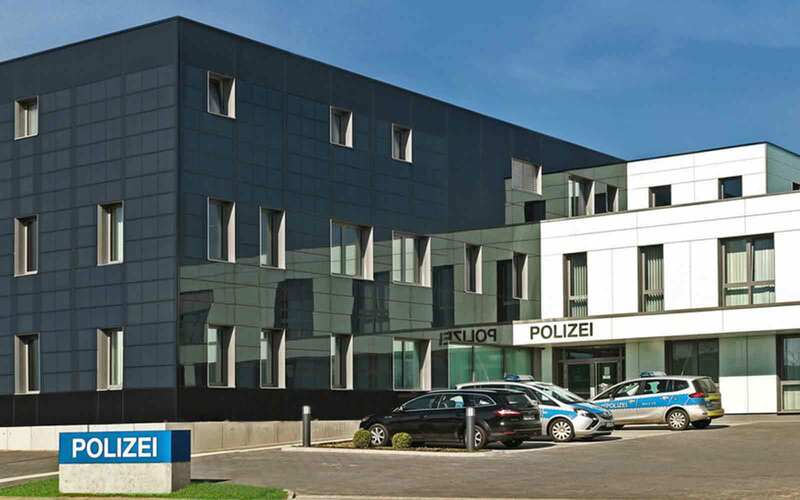 Contemporary glass façades in an array of colours.